The Bring Your Own Device (BYOD) revolution is showing no signs of slowing down. 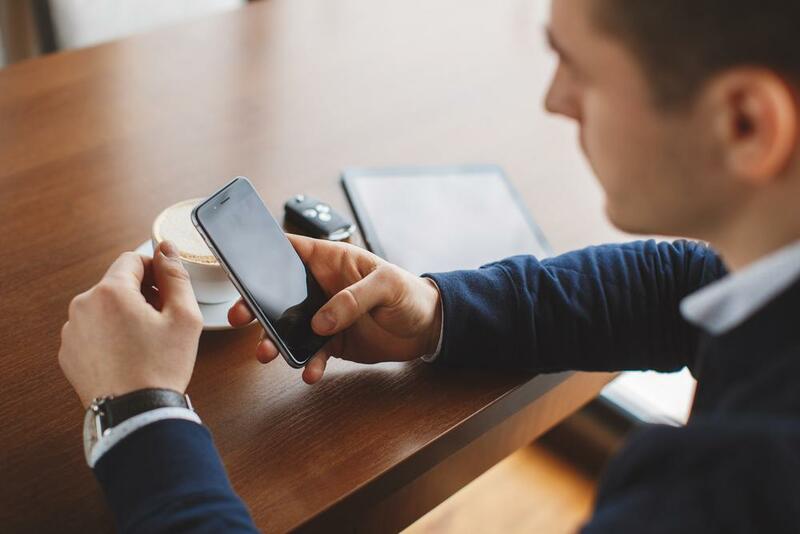 With the popularity of smartphones, flexible working arrangements, and Voice over Internet Protocol (VoIP) phone providers that offer a BYOD option, more and more companies are embracing BYOD. Plus, with the various benefits it offers, such as increased employee satisfaction, productivity and innovation, as well as cost-savings, many companies couldn’t see any reason why they shouldn’t hop onto the trend. But with these perks also come several risks, particularly the issue of corporate security and employee privacy. That’s why like any other company policy, the devil is in the details. Careful planning is required when navigating the often tricky waters of BYOD. Here are three of the most important keys to a successful BYOD program. There is no one-size-fits-all strategy to creating a BYOD policy. Businesses need to develop their own policy that takes into consideration the needs and requirements of the company, employees, and key stakeholders. When organizations fail to develop a well-defined BYOD policy, the company’s security and employees’ privacy may be compromised, productivity may fail, and the real value of BYOD may not be achieved. Thus, it’s important to start with a good plan that considers employee privacy, corporate data protection, expense reimbursement, supported devices and operating systems, among other considerations. The policy should be clear, simple, and easy to follow. Aside from these, companies must also prepare an incident-response plan prior to implementation. This should cover information on how the company should deal with security incidents relating to BYOD devices. Defining which devices, operating systems, and applications will be supported and which ones will not be allowed is crucial to your BYOD program. It’s important to choose the right applications for functions like email, document management, and communications, among others. When it comes to managing business communications, companies have plenty of choices as there are many mobile apps offered by various business VoIP providers. These apps provide users access to the full features of their business phone system as if they were in the office. Notable apps include Vonage Mobile Connect, RingCentral Mobile, and Jive Mobile. Finally, consider your employees. BYOD is supposed to help your staff accomplish their tasks and become more productive by allowing them to access and share data anywhere at any time. So it’s critical that you explain the program to your employees, communicate its benefits, address their concerns, enforce security, and make them understand the limits. Although BYOD lets them bring and use devices they are already comfortable with, you may need to offer training if there are new applications you want to introduce. BYOD is more than just a trend companies should keep up with. It’s a program that can help improve not just employees’ productivity, but the health of the business as a whole. Thus, when planning to embrace BYOD, it’s important to craft a solid policy, choose the right technologies, and consider the people who will be taking advantage of it.